Uber Looks to Change the Travel Game. Again. Visiting new places is fun. Feeling like a tourist is not. With the upcoming release of the Uber Local service, Uber is doing all it can to help you feel at home no matter where you travel. 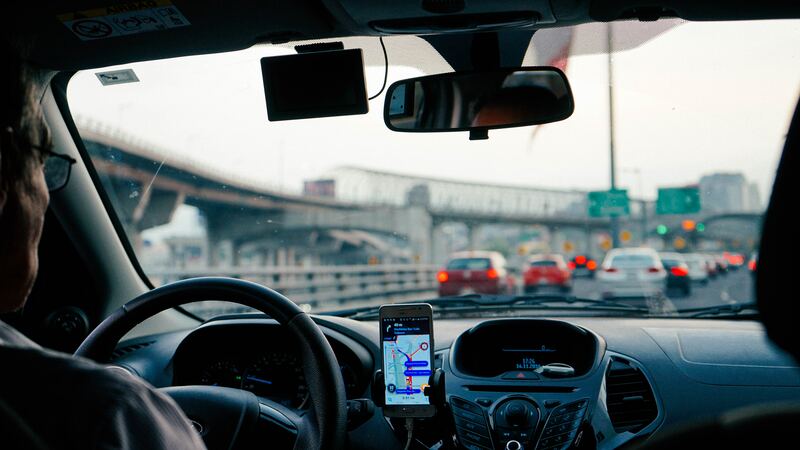 The popular ridesharing service has been solving transportation challenges across the world since 2009, and now they’re stepping up their game to help travelers feel more like locals when they’re away from home. Real-time data enables personalized service. When you consider the fact that Uber boasts more than 40 million monthly riders, you quickly realize the company compiles massive amounts of travel-related data. Pick-up points. Drop-off locations. Commute times. Time of day. Average mileage. The list goes on. But rather than being content to let all that information sit in a server and gather figurative dust, Uber Technologies Inc has decided to leverage the data and help riders find current hot spots and popular points of interest. Make your Spring Break even better with Uber. With Spring Break just around the corner, you might be one of the millions making plans to get away for a few days. Whether you’re heading to the big city or the beach, there’s a good chance an innovative product like Uber’s personalized operating system would make it easier to find local points of interest that used to require knowing someone who lived in the area. Once Uber Local officially hits the market, you won’t need to “know a guy” to find trendy NYC restaurants or track down the hottest events in Daytona Beach. All you’ll need is Uber. By utilizing mountains of transportation data and the latest A.I. technology, the world’s most popular ridesharing service will deliver a user-friendly service that tracks shifting trends, provides up-to-the-minute recommendations, and lets you travel like a local.